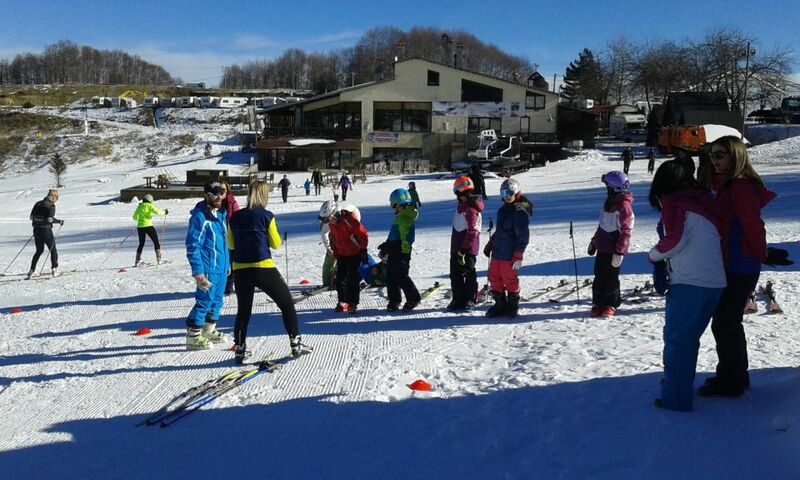 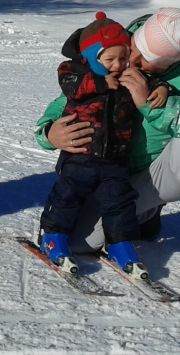 Preschool age and younger children, starting from 2 years old, attended the first introduction ski lesson following a special excercise game program. 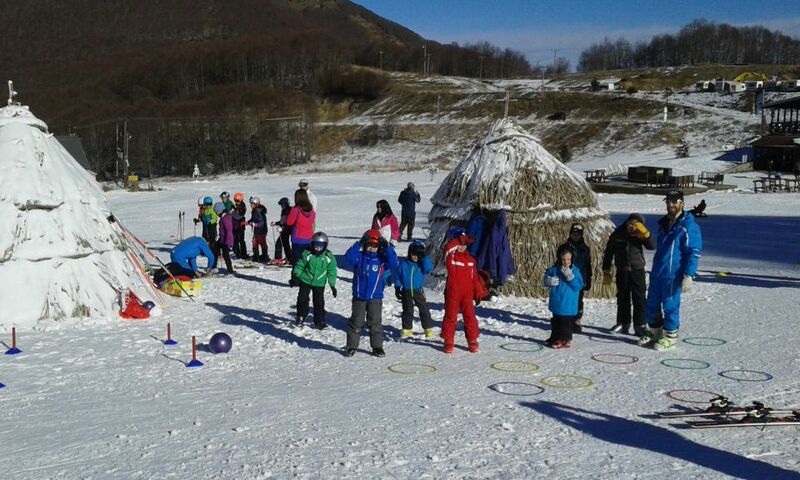 Three basic game stations for alpine, cross country ski and motion and fast focus games all supervised by our coach team. 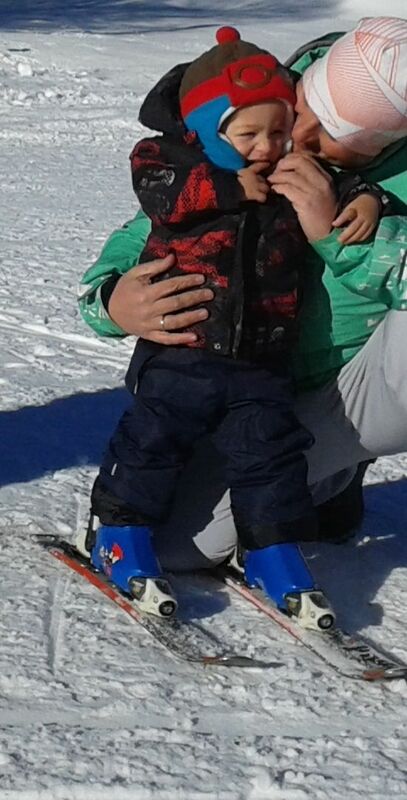 Special Thanks for special offers to the Ski Center Managment - Totis Tourism Buisness S.A.